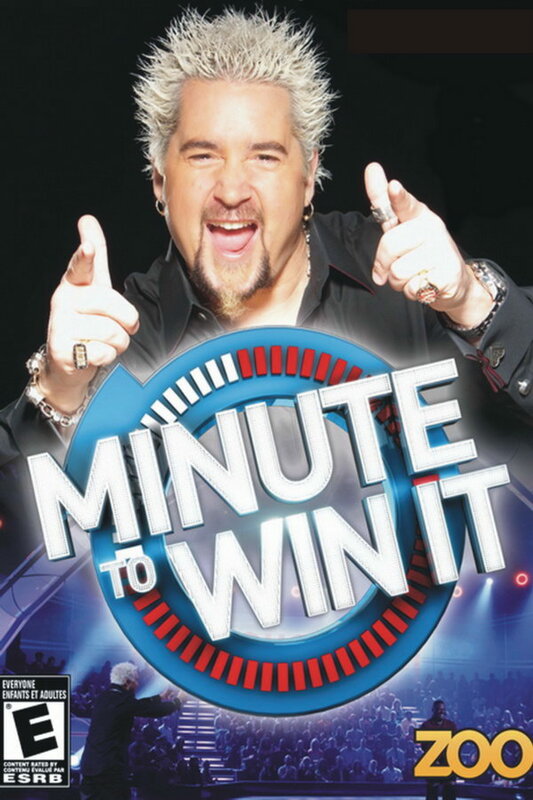 Minute to Win It is an American game show that ran on NBC. In the show, contestants take part in a series of 60-second challenges that use objects that are commonly available around the house. The font used for the TV series title is probably FF Din Bold designed by Albert Jan Pool in 1995. The font is a commercial one and you can view more details about it here. The Din font identified above is not available for free, please follow the link above and purchase the font. Meanwhile, you can take a look at our collection of fonts for cars, pop music and apparel as well as round-ups of new & fresh fonts around the web. In addition to Minute to Win It, Din typeface is also used in the following logos, movie posters or album covers etc., including: Portal 2, After Earth, Edge of Tomorrow, Popular Science, Monsoon Wedding, The Coke Side of Life, jetBlue, Western Sydney Wanderers FC, American Violet, Afterschool, Man on a Ledge, Zealot, The Handmaid’s Tale, The Wolf of Wall Street, There Be Dragons.